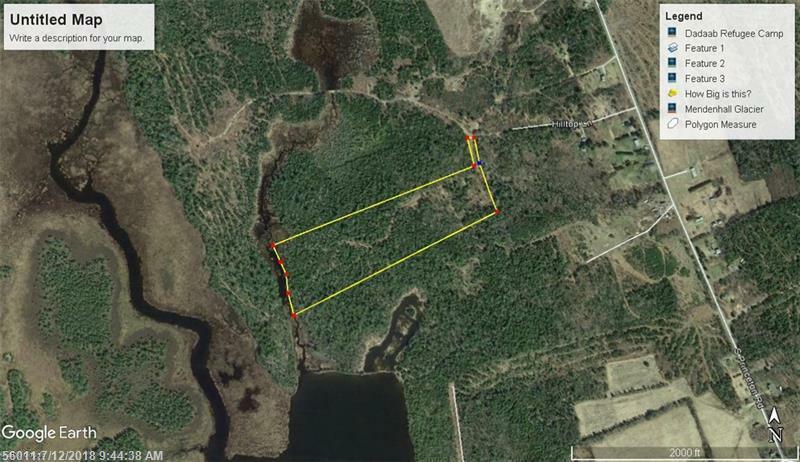 30 Acres located on Slyme Meadow Brook just a short paddle to Pocomoonshine Lake. Very private recreational or off grid location! Seller financing available if needed with a $3000 deposit over 15 years at 9% and only $171.41 per month.